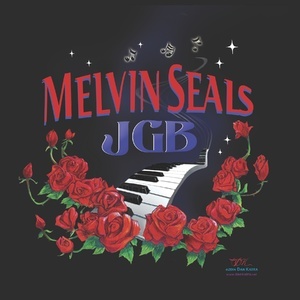 I am very happy to announce that I have been confirmed to cover Melvin Seals & JGB at Baltimore Soundstage on Thursday, February 25! The show is presented by CEG Presents and kicks off at 8:00 pm! 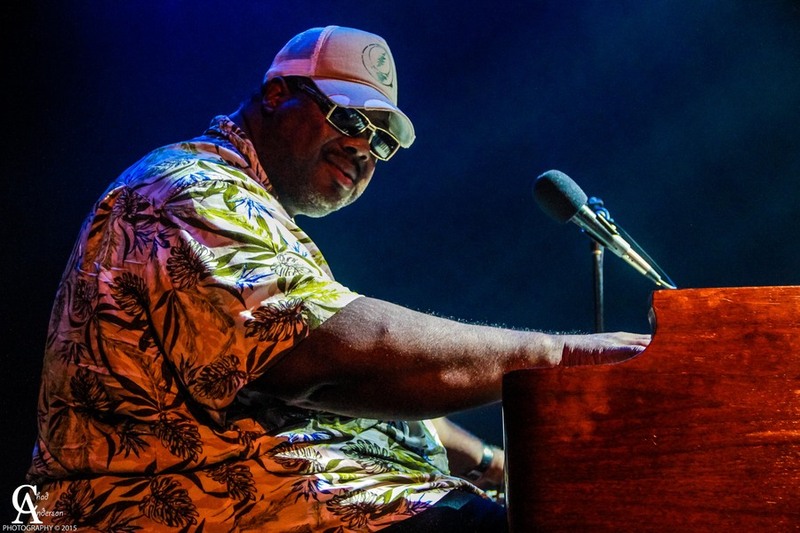 This entry was posted in Gigs, Just Announced and tagged Baltimore, Baltimore Soundstage, Concert, Featured, Live Music, Maryland, MD, Melvin Seals, Melvin Seals & JGB, Soundstage.